Tickets are now on sale for the 2019 Poppy Jasper International Film Festival (PJIFF), to be held in downtown Morgan Hill and Gilroy April 3-7, 2019. Over five days, the South County’s only film festival will feature ten unique community events, including screenings of 105 films from 28 different countries. Guests are invited to celebrate the art of filmmaking and mingle with artists and industry professionals. 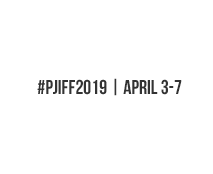 2019 builds upon PJIFF’s blockbuster success from last year, when over 3,000 people attended. This year the Festival has added one more day to include 23 blocks of films. 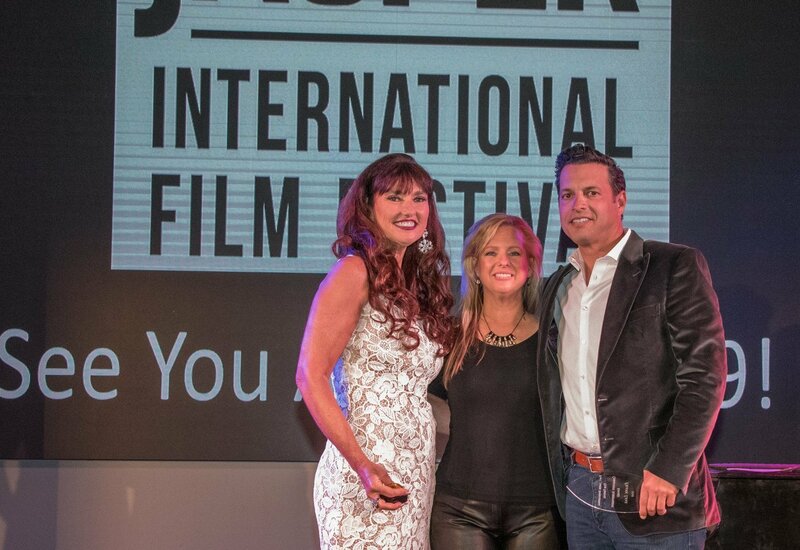 Festival guests can learn about current filmmaking trends by attending informative and exciting panel discussions on women, the filmmaking industry, and distribution. The Festival will also include short films completed through the organization’s Youth, Millennial, 40 & Up and 70 & Up educational programs. Tickets can be purchased online at www.pjiff.org/box-office/.